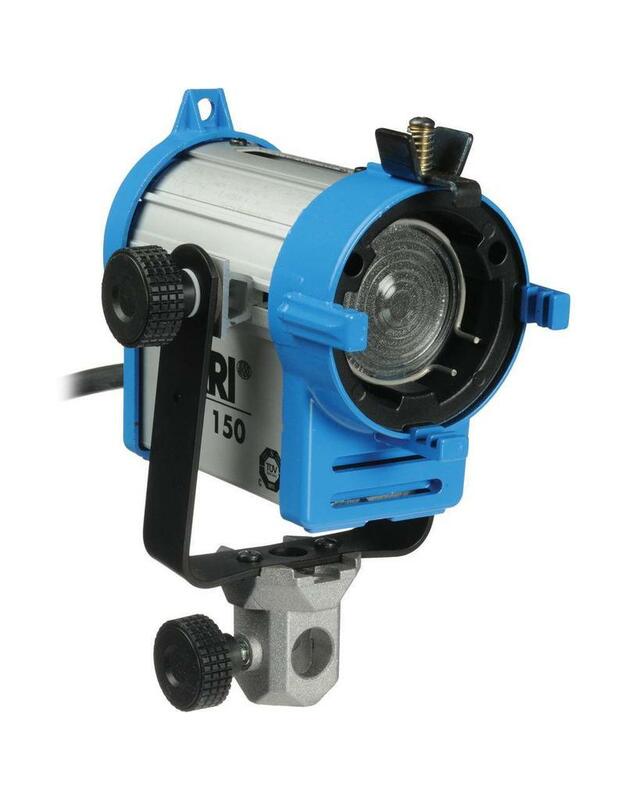 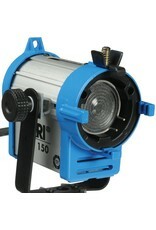 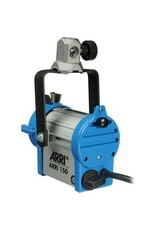 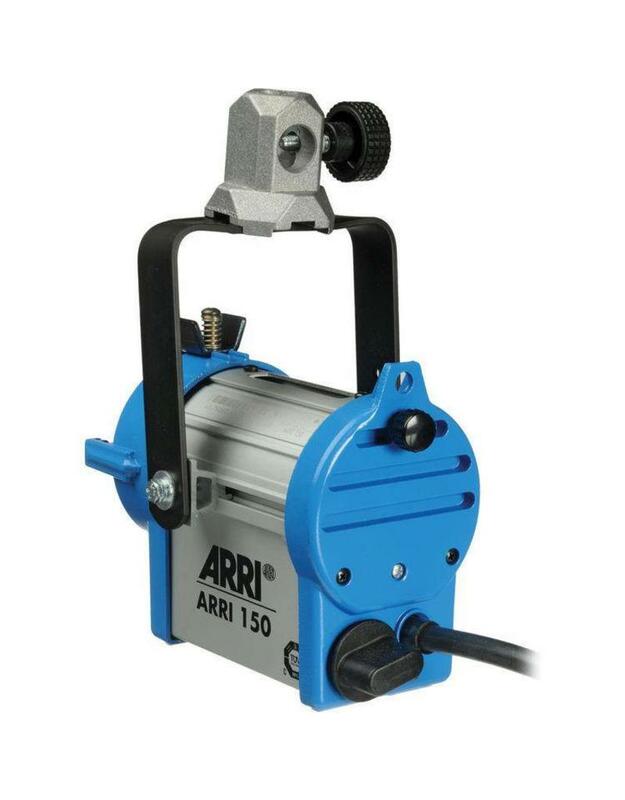 The Arri 150 Watt Fresnel is a compact light source with location-tough construction and a 2" (50 mm) Fresnel lens. 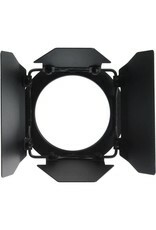 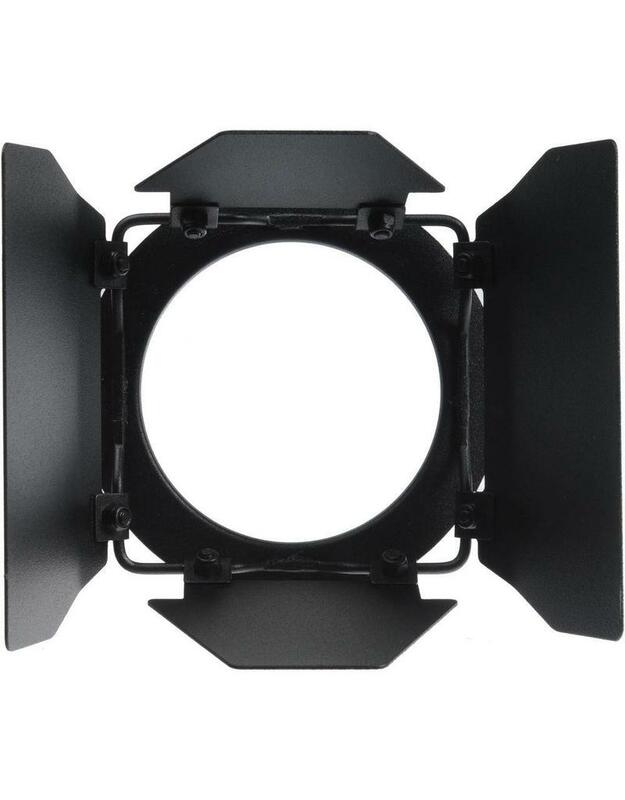 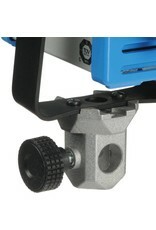 Superior optical performance and Arri's cast and extruded aluminum housing make this the perfect small Fresnel. 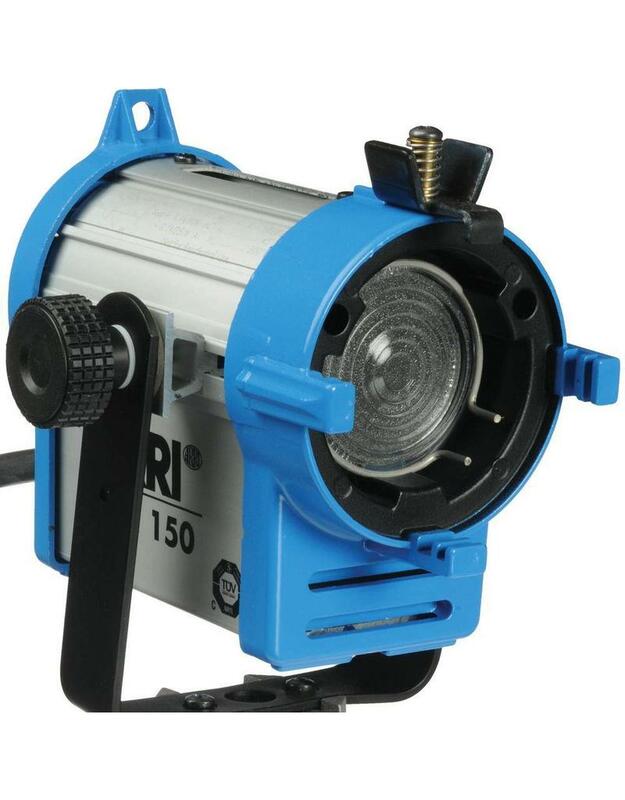 All lamps must be purchased separately. 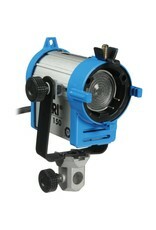 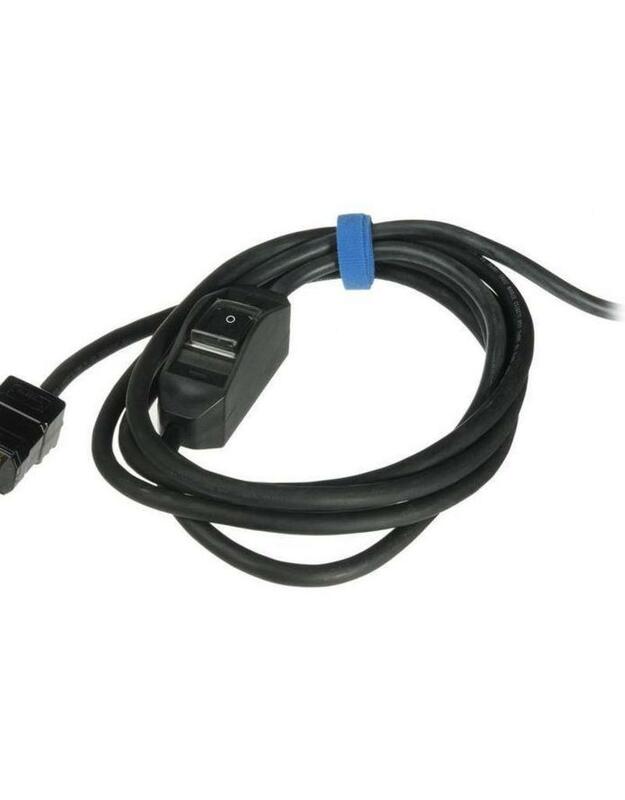 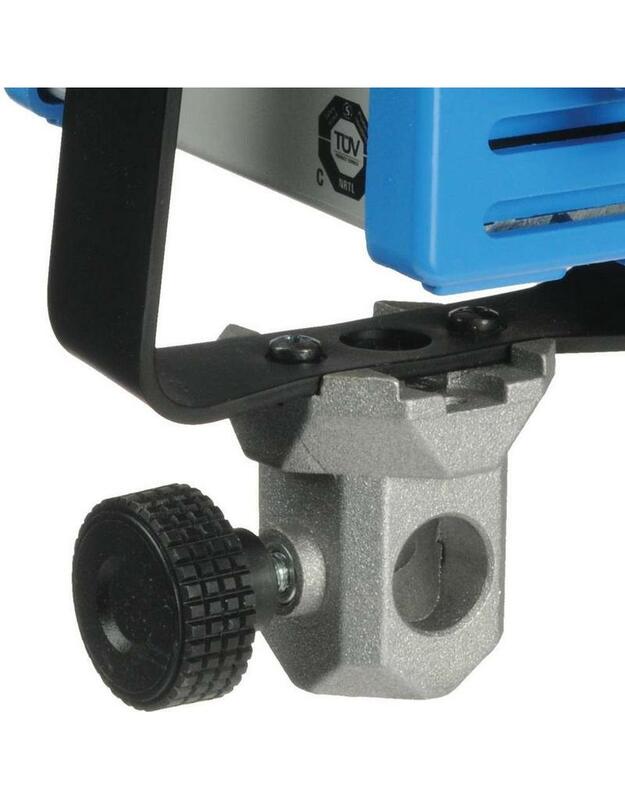 This fixture is equipped for 220VAC operation.